This week during the current Arctic weather I have been unable to reach my usual local wildlife watching countryside haunts. However, while travelling along Thornes Road, Wakefield I stopped briefly for a look at the lake at Thornes Park. There were the usual suspects such as Canada geese, mallard and quarrelling moorhens. 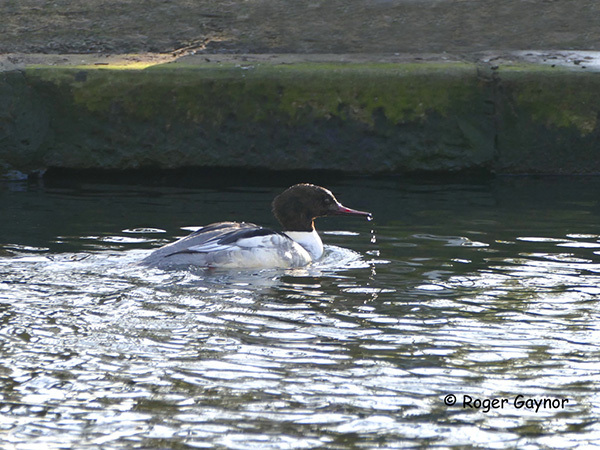 Less obvious was a goosander busy diving although I am not sure if it was actually finding any fish to catch. 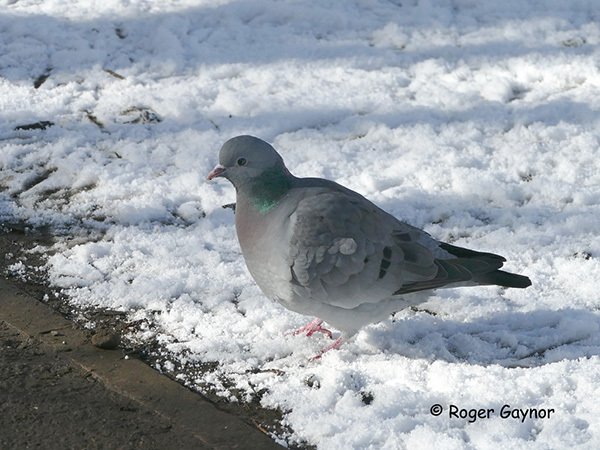 The park appears to support a good population of stock dove which are relatively common in the UK, but is often overlooked or just confused with various pigeon species although it is an attractive species in its own right. My final sighting was a rather flamboyant lone male mandarin duck not deterred by the larger bustling mallards. 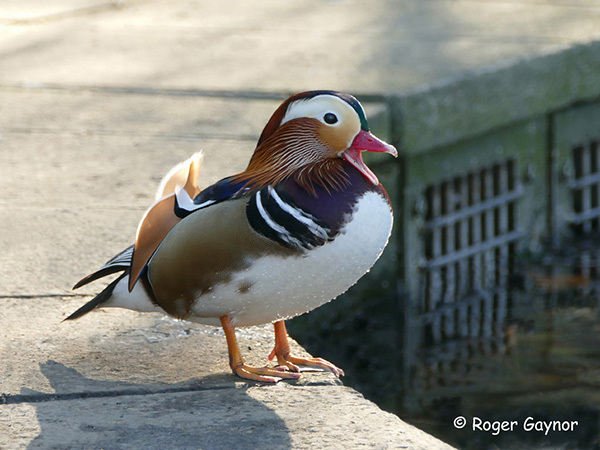 Mandarin ducks appear to have escaped from private collections and feral populations are now becoming established in various parts of the UK. Their natural home is north-east China and Japan. My visit, albeit brief, highlighted that urban green space areas such as Thornes Park so close to city centres with their old trees and quieter areas are vital places for our own well being and offer massive potential for making contact with wildlife, although the difficulties associated with developing their future care and management are very much appreciated. 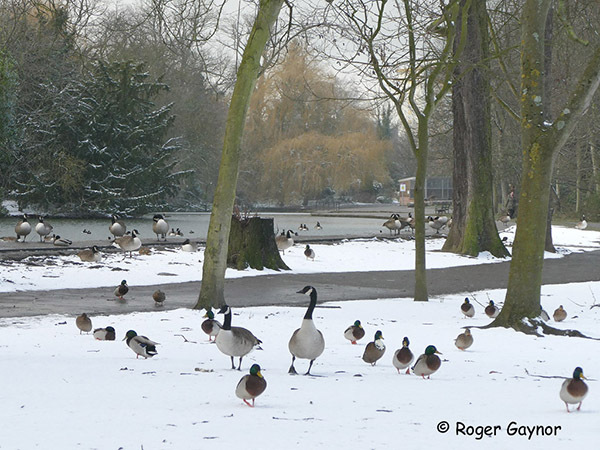 Images of a general view of the lake, goosander, stock dove and mandarin duck are attached.